Recently new e-commerce site, NA-KD, offers brilliant range of trend focused pieces! NA-KD is a recently born e-commerce site offering fast fashion, trend driven pieces to customers on a world wide scale. In 2015, NA-KD was one of the biggest Nordic start-ups, fronted by a Swedish entrepreneurship responsible for other e-commerce establishments such as Nelly.com. The NA-KD site is very social media focused with a “like” feature and an “landing feed” to enable shoppers to be inspired. NA-KD offers a range of international brands such as Calvin Klein, For Love and Lemons and Fillipa K as well as their own range of trend driven clothing, basics, a boho inspired range and accessories. The NA-KD Trend range seems to be remarkably popular within the social media advocate group, with many bloggers sporting looks from the brand. 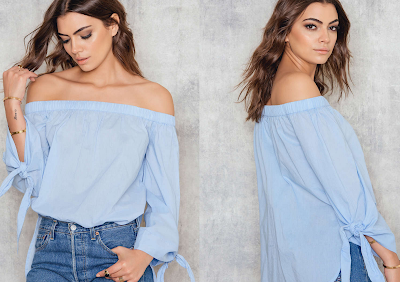 As the name suggests, the range is trend driven and currently has some amazing pieces including the off the shoulder style tops that seem to have been everywhere this summer. The price range is very reasonable, and the quality of the garments is brilliant which makes the range a good go-to for pieces that are in season and very trendy. 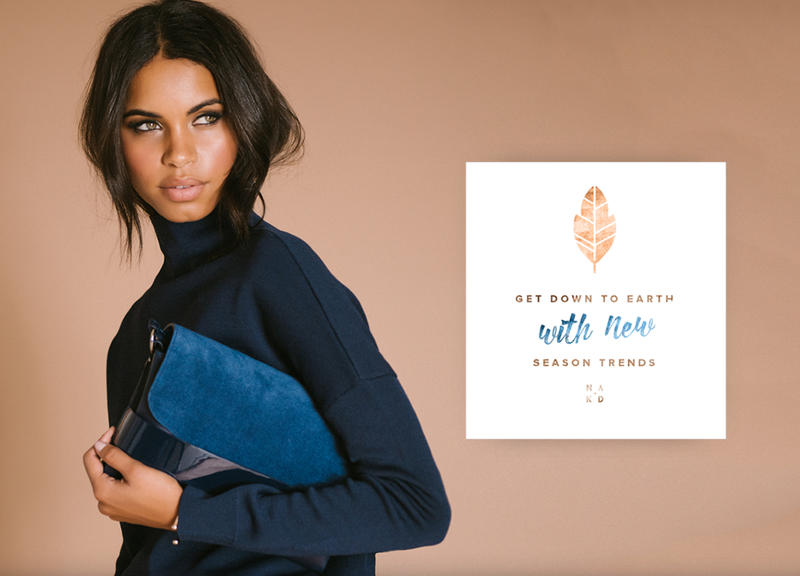 To shop the NA-KD Trend collection, click here. Alternatively, see what else the site has to offer here. We would highly recommend a look.